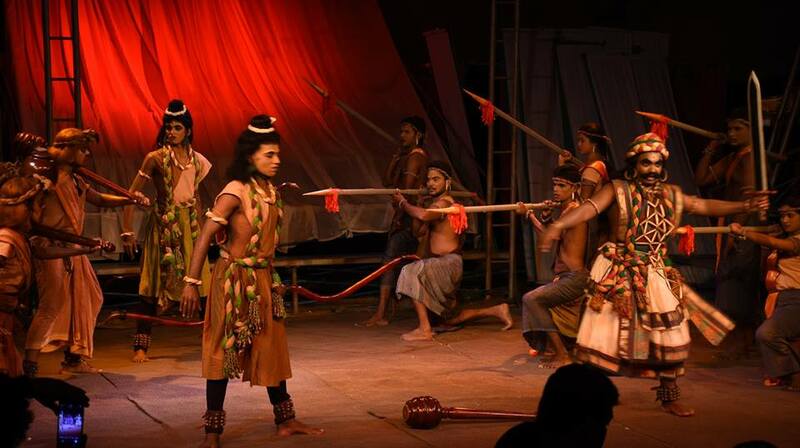 In the new iteration of S Maunaguru’s iconic play ‘Ravanesan’, Mandodari’s anti-war cries get amplified. In India, Rama may be the ideal hero, the god-king who rescued his beloved from the clutches of a demon emperor, but in Sri Lanka, it is his antagonist, Ravana, who is loved and mourned as a tragic, misunderstood hero. A hero whose fatal flaw perhaps was his hubris. Few people know the story of Ravana as intimately as Professor S Maunaguru. An authority on Sri Lankan Tamil theatre and a preeminent artiste, Maunaguru continues to study and revise the character in his plays. 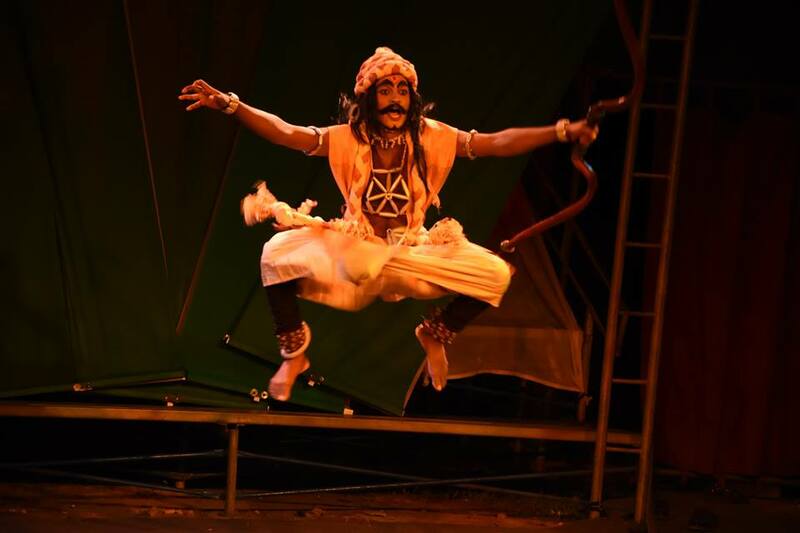 He was all of 22 when, as an undergraduate, he first wrote a now-iconic play titled Ravanesan, produced and staged by his mentor Professor S Vithiyananthan at the University of Peradeniya in Sri Lanka. Maunaguru even essayed the eponymous role of Ravana in that production, back in 1965. Now a retired academic and veteran artiste of 73, Maunaguru has a gentle professorial look about him, with his thick mop of grey hair and a genial air. 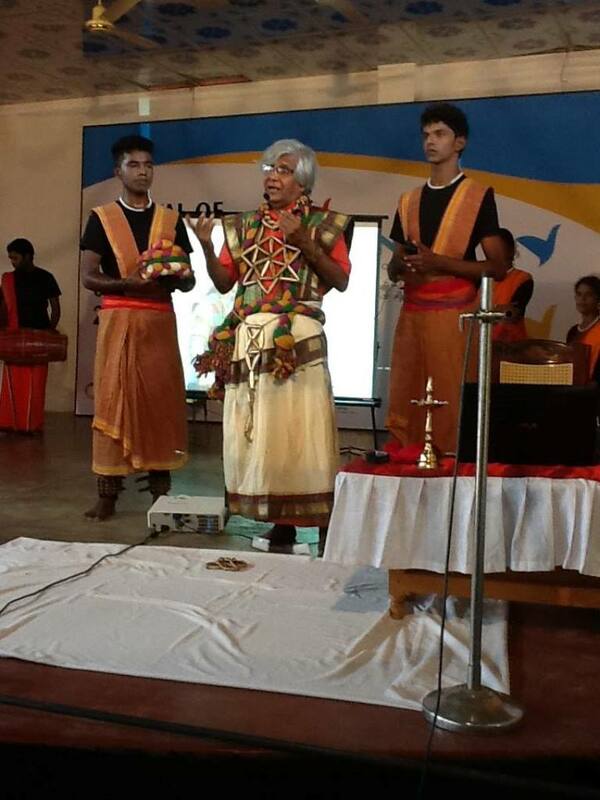 He has rewritten and restaged his play several times over the past half century, most recently in November 2016, during a countrywide festival to bring reconciliation between the North and South of Sri Lanka. Decades later, to get around the unwritten curbs that precluded a modern artist from depicting contemporary situations, Maunaguru turned to “exclusively researching indigenous art and producing only mythical/historical productions”. As the professor evolved as an academic and artiste, he gained new insights about his hero, which he infused into his character in the script. Maunaguru might have chosen to stick to ancient, mythical lore rather than focus on contemporary stories – but, like any good artist, he was always able to connect with the audience. To a people caught in a civil war, his enactment of an ancient, mythical conflict held many parallels they could relate to. 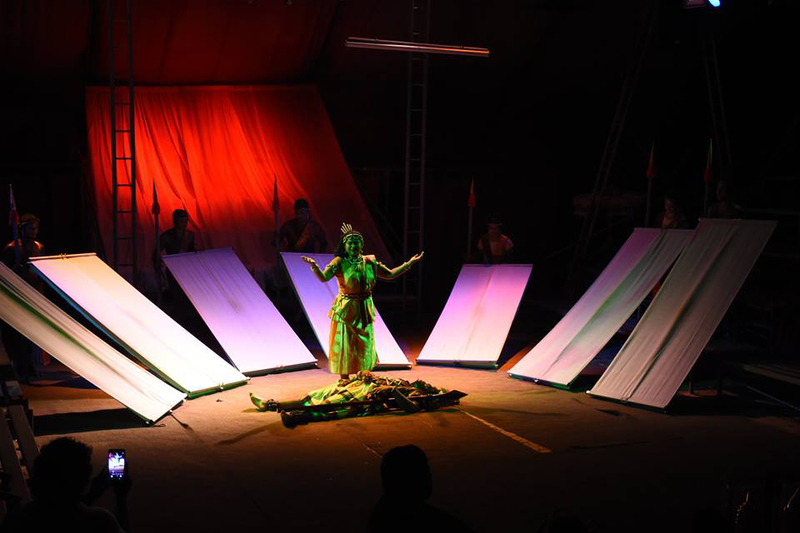 In Sri Lanka, both during the civil war and thereafter, women have been affected in myriad ways, yet their perspectives, pain and fears find little expression in either the media or the arts. From the rule of Ravana to the times of Prabhakaran and Rajapakse, the general narrative remains that of men, their triumphs and losses. “Whether it was Draupadi in the Mahabharatha, Helen in the Iliad, or Sita in the Ramayana, men simply used the women as props to raise the tale of their own valour,” said Maunaguru. What happens though, when the male storyteller has a feminist wife? We don’t know about Valmiki, Homer and Kamban, but in the case of Maunaguru, he had to rewrite his script. Chitralega Maunaguru, an academic and a feminist leader in Sri Lanka, did not let her husband get away with giving a bit part to Ravana’s wife Mandodari in Ravanesan. 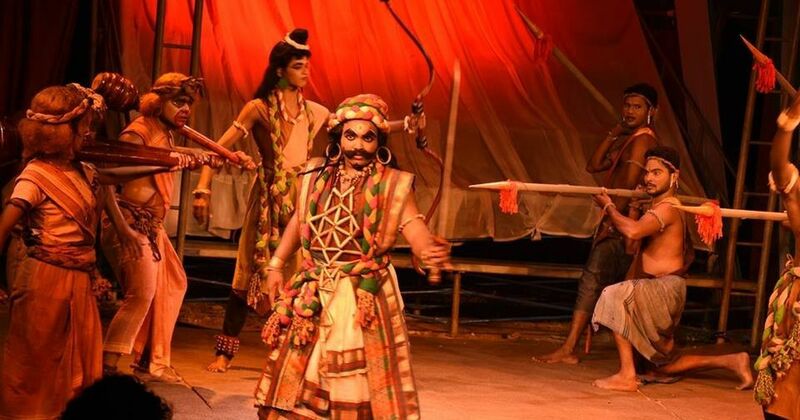 As a result, the current interpretation of Ravanesan gives space to the war cries of Ravana but also to the anti-war cries of his wife – in it, Mandodari relays the grief of women who have had their agency hijacked by men and yet have paid the steepest price for the war. It depicts not only the folly of Ravana, the tragic anti-hero too proud to back out of a war which he knows will devastate his people, but also Mandodari, the tragic feminist icon who knows all too well the repercussions of war, and seeks to counsel her husband that the concept of honour can take many forms. Like many women, Mandodari knows that there is no cowardice in backpedalling or extending an olive branch. 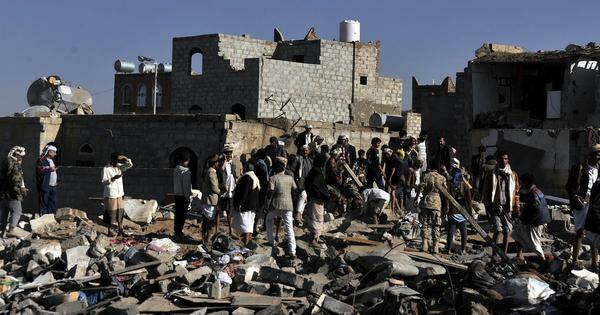 With the revision, we don’t have men alone telling the story of war from their vantage viewpoint. The women are being given their due space too. As a culture evolves, so do the voices of its legends. 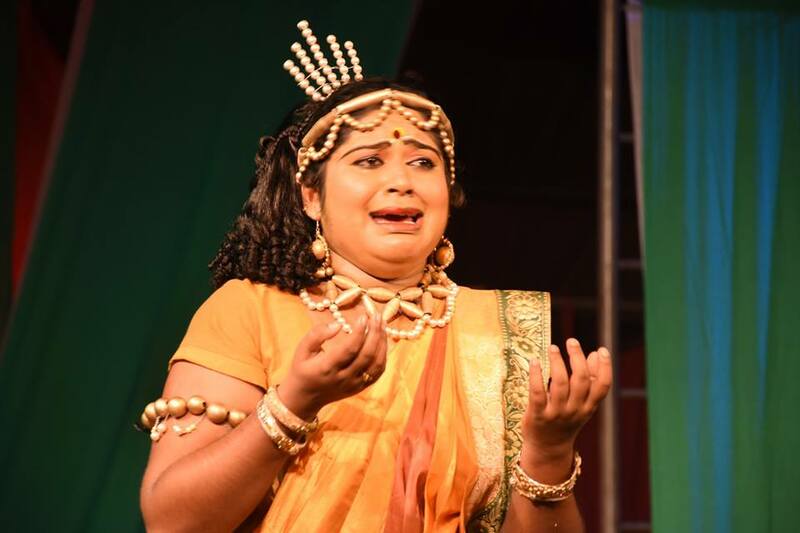 “The story of Mandodari and Ravana continue to live on in the minds of their people, but as living legends I told Maunaguru that they have to evolve with the times,” said Chitralega, when asked about her input to her husband’s famous play. And thus this tale as old as time, reverberated with its audience in both North and South Sri Lanka where it was staged last year. The thespian has done his job once again in getting his audience to connect with his story. And this time, we could put a name to the woman behind his success.